We all experience the wind in our daily lives. It is fast at some places, while low at other places, depending on the geographical locations. The Wind has a lot of energy due to its motion, which is referred as wind energy. Wind energy can be used to generate power to do some useful work. 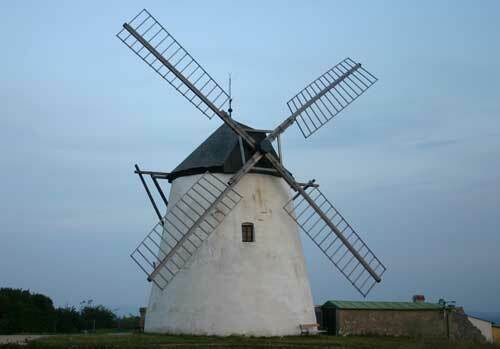 People have been using the wind energy from centuries ago to produce mechanical power for pumping water and grinding grains by using windmills. 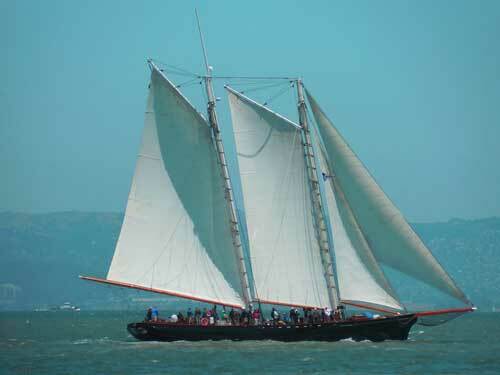 Also, it is used by sailors to sailing the boats in the oceans and rivers with the help of sails (large fabrics, works much like parachutes). So, it is clear that the wind is not a newly discovered source energy. 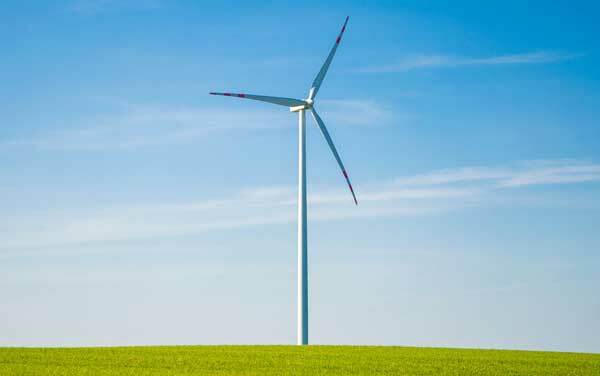 Wind energy is a type of renewable energy source because it is not consumed in the process of generating power, and wind is always available around the world. Our Earth’s surface is not equally heated by the Sun. As a result, warm and cold regions are formed. Air from the warm regions rises up in the atmosphere because hot air is less dense than cold air. Due to the rise of hot air, a low-pressure region is created below it, which is filled with the cold air. These movements of hot air and cold air create air currents all around the Earth and are known as the wind. Wind Energy can be used to generate electricity for a homes, buildings or even cities. For this, special devices known as wind turbines are used. Wind turbines are the machines that convert the wind energy into mechanical energy and then into the electricity. 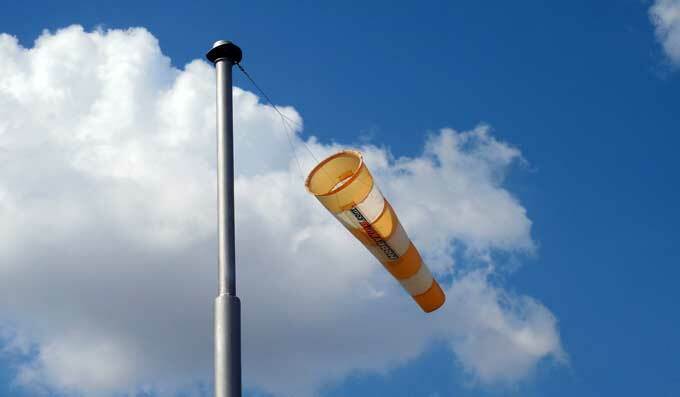 Since winds are available at every place, sometimes fast and sometimes slow. But, to get the most benefit from the winds, these wind turbines are installed at the locations where the average wind round the year remains fast. The places at which the power companies generate electricity from the wind are known as wind farms or wind parks. In wind farms, hundreds of wind turbines are used to generate electricity. These wind turbines are typically installed on the high tower with a height of few hundred feet because winds are stronger at the heights than at the ground. There are many countries around the world, which are producing the electricity from the wind turbines. Among them, china has installed largest wind power capacity in 2015. A wind turbine is much like a fan. 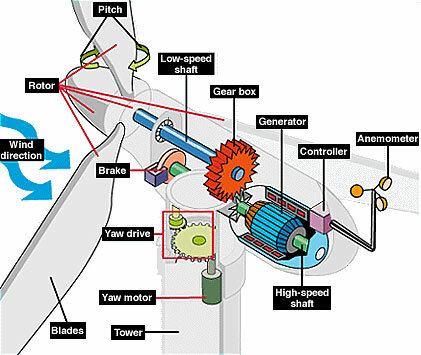 But, instead of using electricity, it generates electricity as the wind rotate its blades. Wind turbines are fitted on the tall tower to get the most wind speed. These turbines are mostly attached with three long blades to harness more power of the wind. These blades are connected to a shaft which also turns with blades. This shaft turns slower, which is not sufficient to drive the generator. So, a series of gears are used to drive a smaller shaft faster, which is directly connected to the generator. The amount of power that can be harnessed from winds depends on the size of the turbine and the wind speed. To get most out of winds, engineers choose a site where the average wind around the year is at least 14 mph. The size of the turbines is chosen according to the power needed, and the availability of the land. Wind energy is a clean source of energy; it doesn’t pollute the atmosphere. It is a renewable energy source, means it is not going to decrease as fossil fuels are decreasing. Wind turbines can be installed in remote places, where the grid power cannot be reached. Winds are also available during the night time. So, they can provide the electricity during the night. Wind turbines produce sound pollution, that disturbs the people that are living closer to them. Wind turbines do not produce constant power during all the day because the speed of the wind changes all the day. Wind farms cover a lot of lands. So, they cannot be built near the cities. Wind turbine’s rotating blades are very dangerous for birds; they may be killed. Abdul Wahab, "Wind Energy," in Science4Fun, April 13, 2019, http://science4fun.info/wind-energy/.